If you have any questions about this product by Rosin Tech Products, contact us by completing and submitting the form below. If you are looking for a specif part number, please include it with your message. 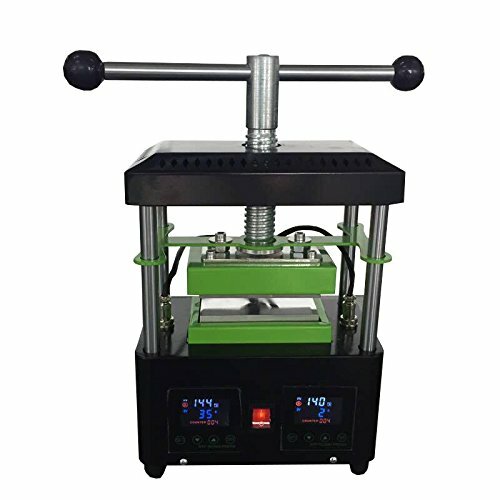 Hotronix Cap Heat Press Auto Open MADE IN USA - Heat Transfer Press Machine Built To Last!